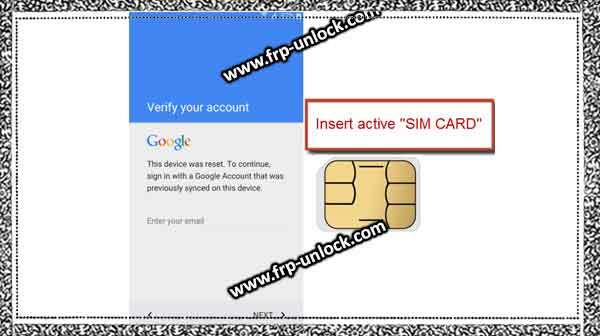 Cool and simple method To get rid of FRP lock, bypassFRPProtection Galaxy J3 without PC or Laptop, follow the steps below to prove the latest method to a href=”https://frp-unlock.com/remove-google-verification”>Remove Google Verification from your Galaxy J3 device. Gal Connect the Wi-Fi to your Galaxy J3 device. Remove the Battery and enter the active “SIM card”. Switch to your device, select your desired language, tap the “yellow” icon from the welcome screen. From the screen, “Unlock SIM card PIN” to make an emergency call, drag the “Phone call” icon above the corner. Dial any emergency number to make a call, and wait until the call is picked up. Note: You can dial an emergency number several times before the call is picked up. Step: Once the call is picked up, “left swipe” goes to the top option, and to tap on “Internet” to open Google. Enter your “SIM card unlock PIN” to unlock SIM. Tap on “Internet”, then tap “GOOGLE” to open Google in your J3 device, so that’s why we can surf the internet there. Step: Type “BypassFRP application and “, tap related search results. Step: Finish, swipe up to the top of the page, then display the “Bookmarks, Home tabs” option below. Tap “Bookmark” on “Bookmark”, then tap “History” and tap “download history” after that tap. Step: There you can see all your downloaded apps. Tap on “Google Account Manager“, tap on “Installation Blocked” Pop-up “Settings,” and enable “Unknown sources”, Now, go back again and Install your Android version related to “Google Account Manager“. Remember: you don’t know your Android version, you can try to Install both versions of Google Account Manager 5.0.1 / 5.1.1 and 6.1.2. Step: Once you’ve completed the Google Account Manager Installation, tap on “Done”. Step: Now, tap on “FRP BYPASS Easy” application, tap “Install”, then tap “Open”. Tap on Google “Google Pangu Account Login“. Restart your device to complete bypassFRPProtection Galaxy J3 without PC. Tap on “yellow icon” to go to the next, enter your “SIM pin” connect Wi-Fi, “Next” ➔ next to प agree on the tab ➔ Next ➔ Next ➔ ➔ Skip ➔ Still leave ➔ More ➔ More ➔ Next ➔ Skip ➔ Skip ➔ Finnish. Step: Go down and download “Go Launcher Z” from there, and wait until the download ends. Tap “Bookmark” from the bottom bar of the Samsung Internet browser and then go to “History”, then tap “Download History”. Step: Now, you’ll be able to see your downloaded app “Go Launcher”. Tap on “Go Launcher”, and then select “Package Installer”. Step: After that, you’ll see a Pop-up message about “Installation Blocked“, just tap “Settings,” from that Pop-up. “Enable” Unknown Sources “from there. Step: Congratulations, you’ve successfully reached your Galaxy J3 Prime Home screen, but Now, your device has a locked lock, Now, we need to enable “ADB mode” in our device to successfully bypass the FRP Galaxy J3 Prime. is. Type the code there “(+30012012732+”). Step: Now, type “* # 0808 # *”. Select “DM + ACP + ADB”. Step: Once your device has rebooted successfully, keep your device in the “Welcome screen”, make sure your device is turned on. Now we need to connect our device to the computer and then follow the steps below to understand that we will download the Frap bypass application in our Computer to bypass the FRP Galaxy J3 Prime. Open the first result shown in the picture below. 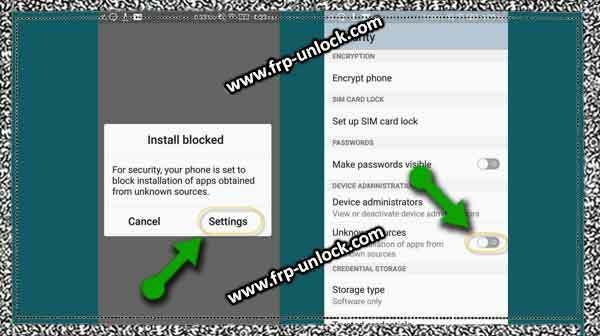 Download Samsung from there “Samsung ADB FRP Bypass“. “Turn off your computer’s” antivirus “, otherwise, you’ll not be able to run the downloaded app. फ़ाइल Remove the downloaded file. “Install” Samsung USB Driver “in your computer. Go to removed folder “ADB FRP (Pangu). Right-Click on “FRP_Pangu.bat”, and then run as administrator. Step: CMD window will open on your Computer screen, Now, we need to connect our device to the BIAS FRP Galaxy J3 Prime on the computer. Connect the J3 Prime to the Computer using the Micro USB cable. Step: After that you’ll receive a Pop-up message of “Allow USB debugging”, just tap “ok”. 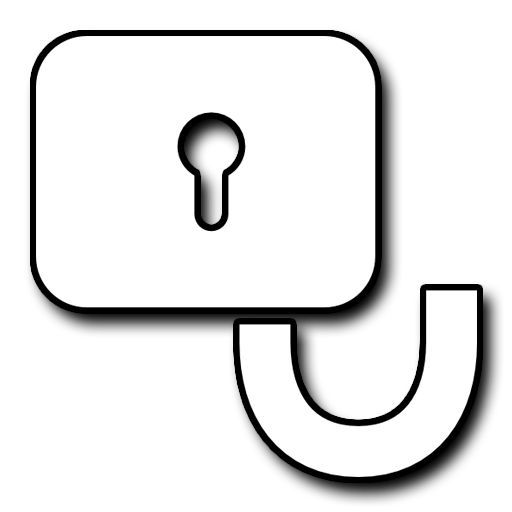 Now press “any key from the computer” to successfully bypass the FRP Galaxy J3 Prime. Note: After connecting your device to a computer, there will be a single CMD window below. Step: Now, press any key to continue … “. Remember: In case you don’t show the same windows as shown above, then close your “CMD window”, and then run as administrator, or disconnect also and connect your device to the computer, and make sure Please make sure that you’re allowing “USB debugging” from your device. Step: Congratulations, you’ve successfully passed Google verification from your Samsung Galaxy J3 Prime. Device Full Startup Setup to access your device home screen. Step: This time you’ll not be asked to enter a previously signed Gmail ID. • Access to the Samsung Internet Browser. • Enable “ADB mode” by going to “Settings,“. • Reboot the device and connect the device to the computer. 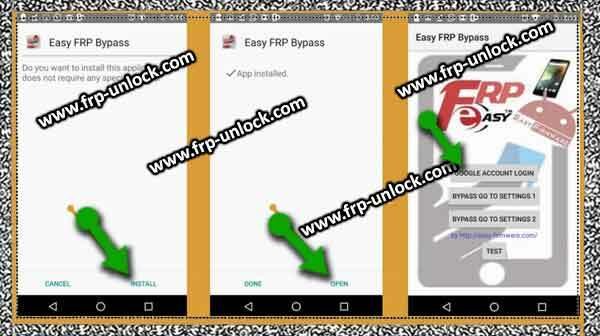 • Download the Samsung ADB-FRP bypass app in the computer. Close the antivirus, and remove the downloaded Winrar file. • Run the file “FRP-Pangu.bat” as an administrator. • After pressing any key on your keyboard, press any key to continue, this will remove the FRP lock. 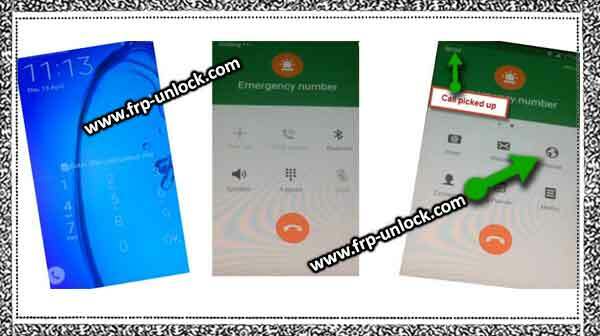 Click here to bypass the FRP Galaxy J3.